London & South Western railway servant's Orphange. 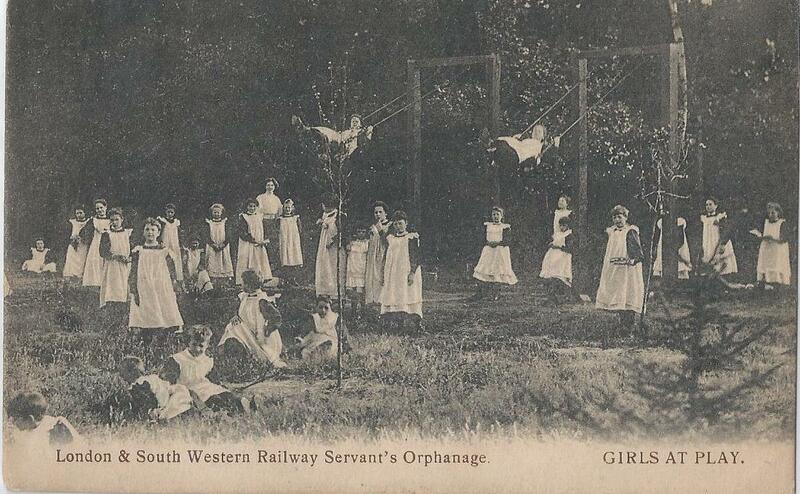 Accueil > London & South Western railway servant's Orphange. Modèle : London & South Western railway servant's Orphange.